Assisted Transportation has been an industry leader in providing non-emergency medical transportation since 1996. 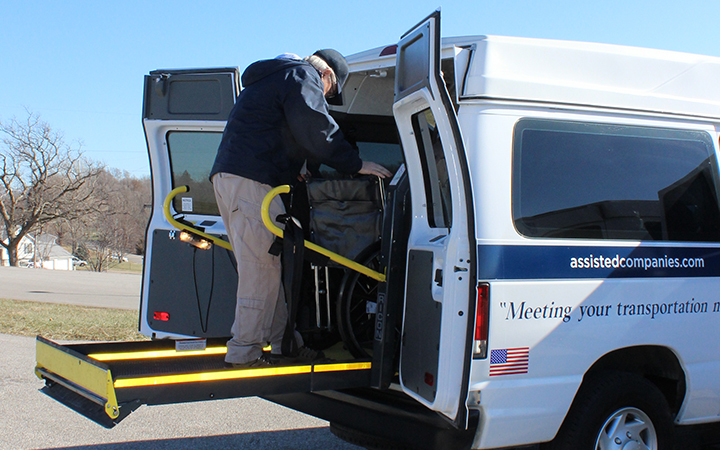 We consider it a privilege to provide transportation for ambulatory, wheelchair and stretcher-bound clients. Working with large facilities and individual clients, we are committed to delivering our clients to their appointments safely and on time with our door-through-door service. We serve hospitals, dialysis clinics, nursing facilities and private individuals in need of specialized transportation for medical appointments, hospital discharges and other outings. Contact your local Assisted Transportation office to learn more about our Medical Transportation.